Congratulations on being accepted on the TAP Foundation Course for Higher Education. We look forward to working with you over the year ahead. 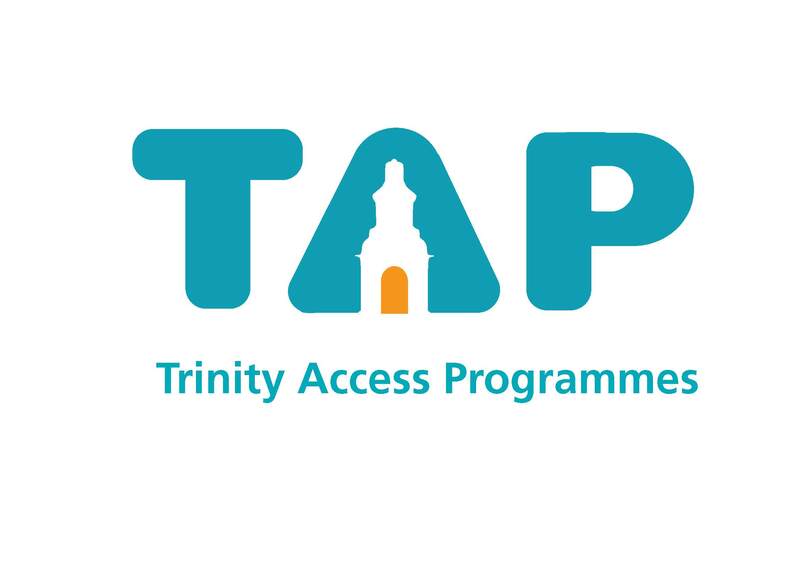 The Pre-University Orientation Programme provides an introduction to Trinity for students entering via a number of TAPs alternative entry admissions routes, including the Higher Education Access Route (HEAR), TAP Foundation Course for Young Adults, Liberties College Access Course and Rathmines College Access Course. This year, the programme will run on 29 & 30 August. The programme provides a forum for students to get to know each other, College and the Trinity Access Programmes. The aim of orientation is to prepare TAP students for the transition they are making and to introduce them to the physical, academic and social environments, as well as the structures and support services of the College. Detailed information about the TAP/HEAR Orientation will be available shortly.